Karl Anderson, a member of the popular Bullet Club faction, is currently in Orlando, Florida, training at the WWE Performance Center. 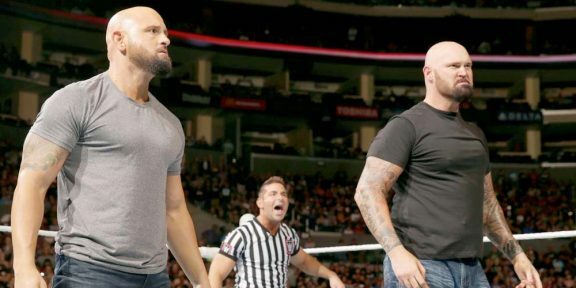 WWE Performance Center head coach Matt Bloom posted a photo of Anderson working with weights writing, “Look what the Easter Bunny dragged in…” Anderson’s arrival, along with Doc Gallows, has been highly anticipated since the duo left New Japan Pro Wrestling. They are expected to debut at the Raw after WrestleMania where Finn Balor could also be joining to form the Balor Club. 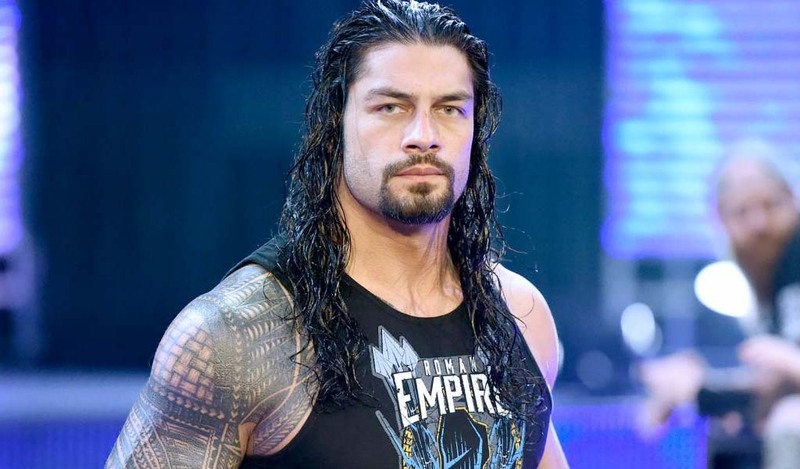 WWE does not have the rights for the Bullet Club name so if the faction is debuting they can’t use that name. 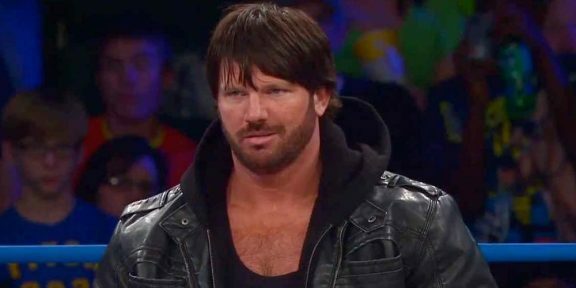 AJ Styles is also a former member of the Bullet Club and once his program with Jericho is over you can’t rule out him joining his friends again.